Olly and I first connected a couple of years ago. I love his writing style and his story, so I had been trying to get him do a guest post for a while. Instead, we went all in and did an hour-long interview. 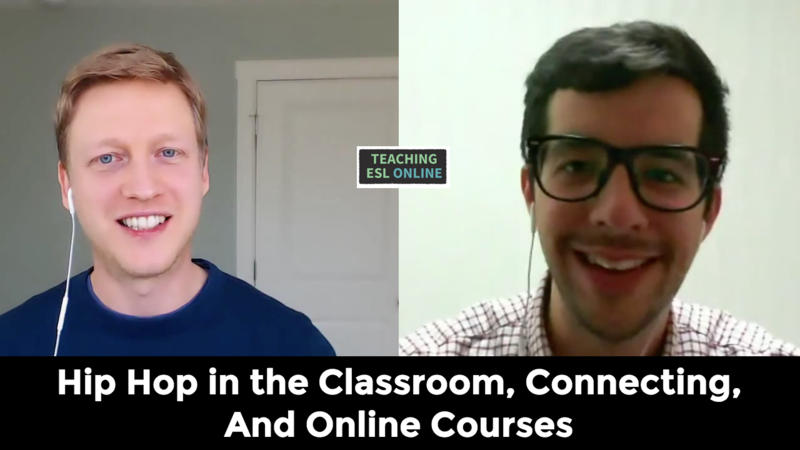 We discussed how he got started learning languages, how he grew his blog and monetizes it, his podcast, and his approach to teaching languages. We recorded this interview live on YouTube. It was a lot fun doing this – and I enjoyed asking Olly questions from those who joined us live. If you want to skip to specific sections, you can do so by reading the notes below. But I think this will be an hour of your time well spent. Subscribe to my channel here. And then, read on below to read a summary of our conversation. Olly learned languages at school, but it wasn’t until he started working in a local cafe that he got the bug. He wanted to be able to speak to his workmates in their native languages. He started using self-study books but didn’t have any idea of what it actually took. Like he said, you don’t know what to expect if you haven’t done it before. Olly started his blog in 2013. 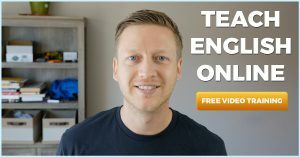 This is where he helps others learn languages. At this point, he didn’t know what an online business looked like. He committed to writing one post per week and saw steady growth. Like he said, if you start writing and commit to it, you will get better. He wrote guest posts for other blogs to help him grow his audience. And he gets ideas for his posts from forums and from his audience. One year ago, Olly started his podcast. He kept it simple as he knew he wouldn’t be able to sustain a complicated format. Check out his podcast here. There is, obviously, some middle ground here. But I think it’s good to think about what you want to get out of making videos and how you are going to do this over the long-term. 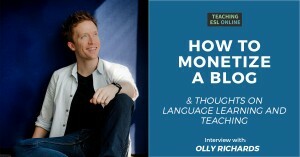 I asked Olly how is he was able to build a popular blog, learn languages, and work a full-time job at the same time. His quick answer? Hard work. He went on to elaborate saying that he worked evenings, weekends, and over his lunch-breaks, and that everything was sequential. We then moved on to how he monetizes his blog. 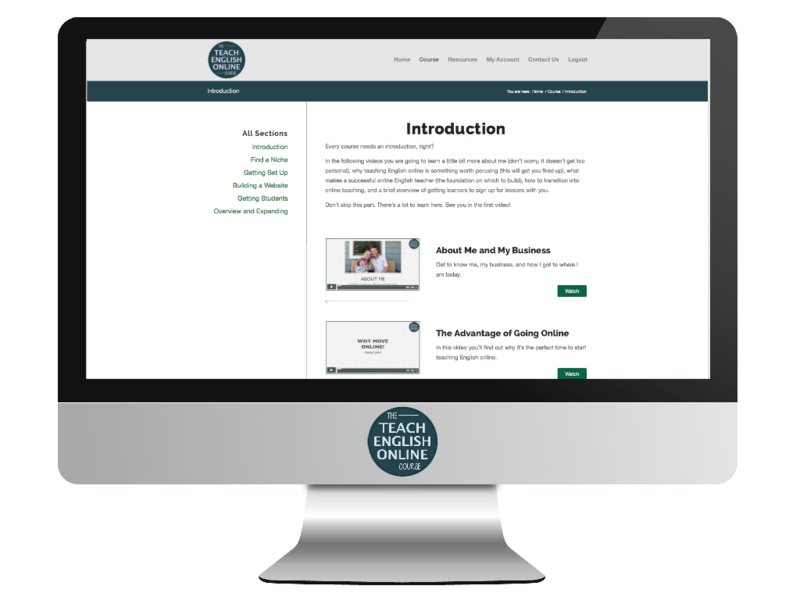 Olly has multiple income streams: online courses, books, audiobooks, other products, sponsors and affiliate marketing. His advice here is simple: know what problems your audience have and solve them. Don’t worry about the first group – you’re not going to change their mind easily. Focus on helping those in group two and three instead. 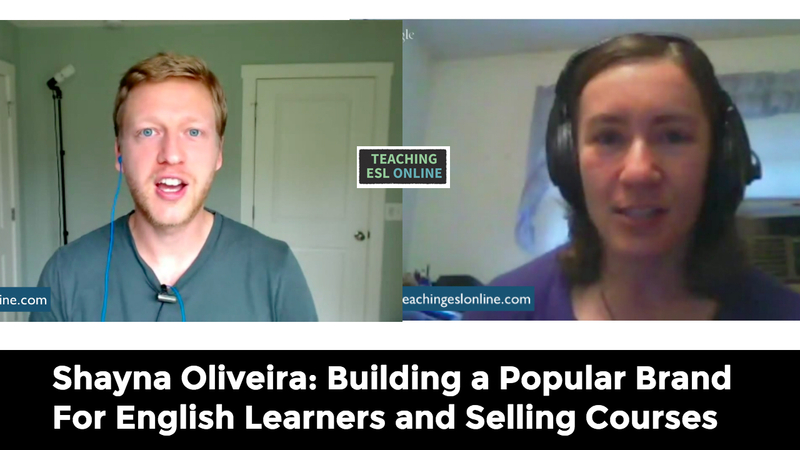 Finally, I asked Olly about how he incorporates his knowledge and experience of second language acquisition into language lessons. He started off by saying that traditional classroom lessons are an unnatural construct. Students see you (the teacher) as the solution. But language isn’t imparted, it’s learned. With this in mind, we need to think about how best to spend out time with the learner. We can teach the language, strategize with our learners, or spend time using the language in class. This is what we need to work out as teachers and work through with our learners. A lot depends on what the learner is willing to do outside of the lesson. There is no easy answer here. We covered a LOT of ground. 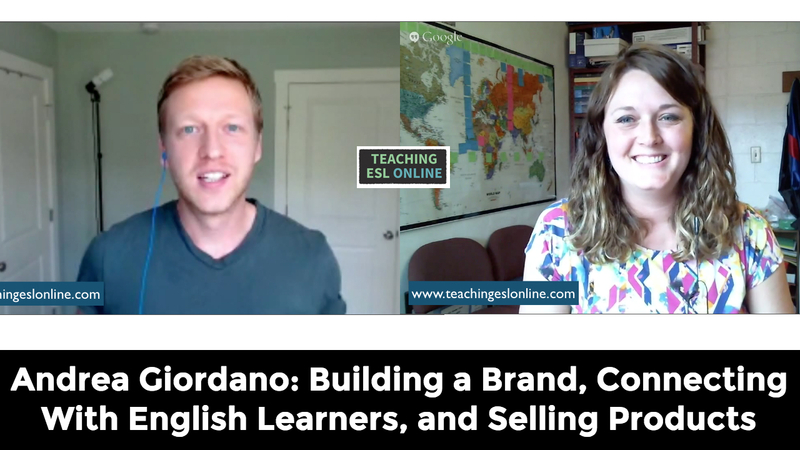 A common theme, if you want to build your teaching brand online, is to get started and stay consistent. What did you think about the interview? 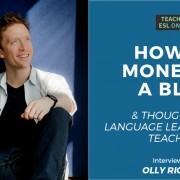 Do you agree with Olly that we need to be learning a language ourselves to become better teachers? How do you help your learners outside of the classroom? What other thoughts do you have on starting a blog, monetizing etc.? I would LOVE to hear your thoughts. Please leave a comment below! And check out Olly’s blog here. 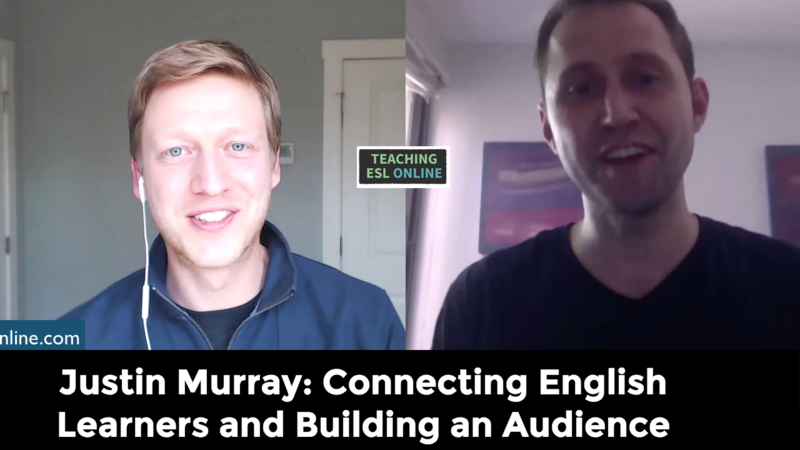 James Taylor Interview: Blogging, Twitter, English Teaching Methods, Non-Native Teachers and More! James Taylor is one of the busiest English teachers I know. 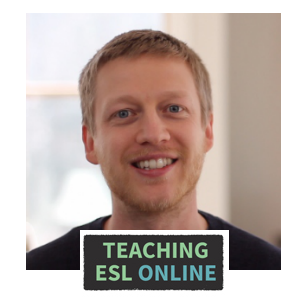 James fell into language teaching out of circumstance (I did too), but fell in love with it. He’s moved around a lot and now works for Cultura Inglesa. James started blogging five years ago. He had already read other blogs and had things he wanted to say. Here is his blog. James joined Twitter over six years. He is a moderator for #eltchat. This is a Twitter-based discussion where English language teachers discuss different topics. Each chat has a transcript and summary. 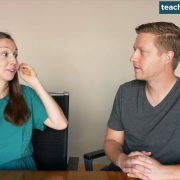 James also has a podcast called The TEFL Commute Podcast. 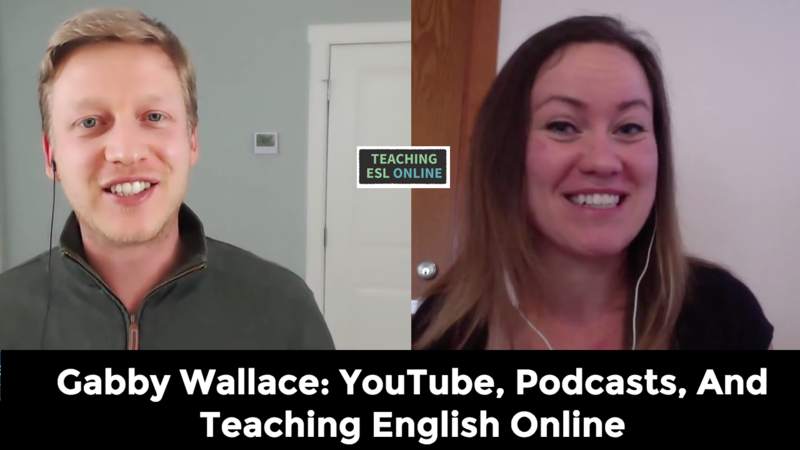 As James put it, it’s a podcast fo English language teachers that isn’t about language teaching. When James moved to Belgium, he noticed that there wasn’t a teaching association in the country. After discussing this with colleagues, they decided to set one up in 2013. Being the President has taught James a lot about teaching and helped him pick up new skills. James has also worked with TEFL Equity Advocates. Part of his work was to write a post called Why I Wish I Was a Non-Native English Teacher. This has gained a lot of attention (and is a great example of a headline getting interest). He then discovered Teaching Unplugged. This is a method that is light on materials and conversation driven. He has also recently been influenced by Philip Kerr. Finally, I asked James how he found the time to do all this. He talked about how it’s his hobby and that he feels it’s his responsibility as a teacher. You can find out more about James by visiting his blog and can connect with him on Twitter and Facebook. 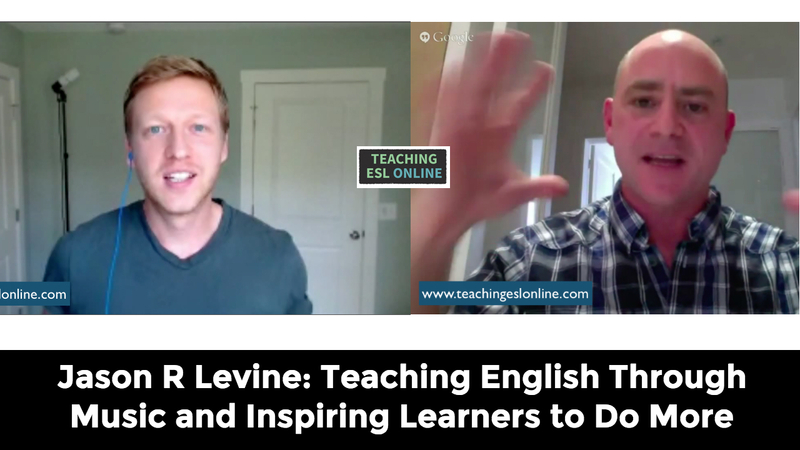 https://www.teachingeslonline.com/wp-content/uploads/2016/02/James-Taylor-Interview.jpg 628 1200 Jack https://www.teachingeslonline.com/wp-content/uploads/2015/09/TESLO-Logo-for-enfold.jpg Jack2016-02-25 13:38:502016-12-06 07:50:17James Taylor Interview: Blogging, Twitter, English Teaching Methods, Non-Native Teachers and More!